When is A Book not just a book? 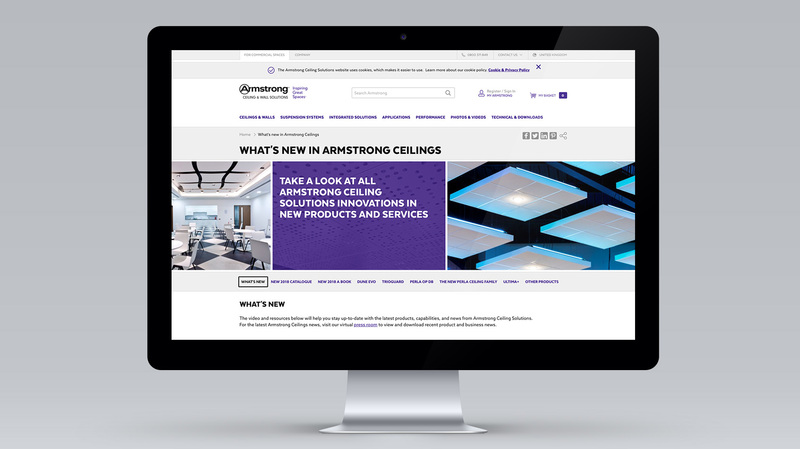 Cryptic clues aside, it’s when we delivered the all-new, bright and shiny A Book for our client, Armstrong Ceilings. 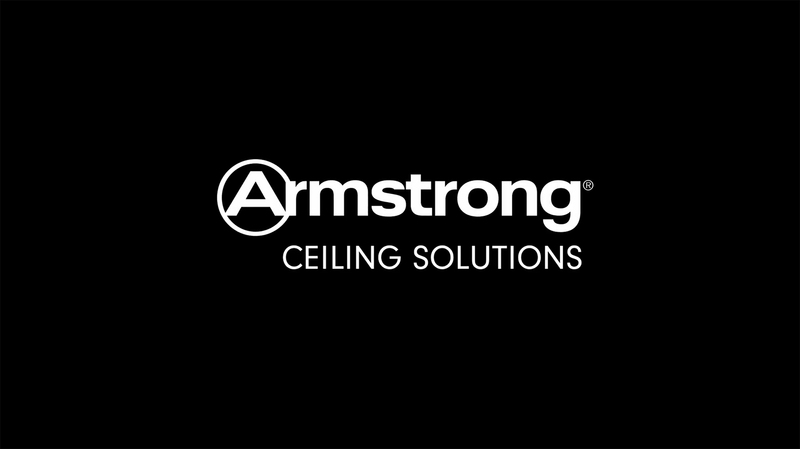 Armstrong is already the first name architects, specifiers and building contractors turn to when it comes to ceilings. And, for years now, its annual A Book has graced the reception rooms of the world’s biggest architectural practices. 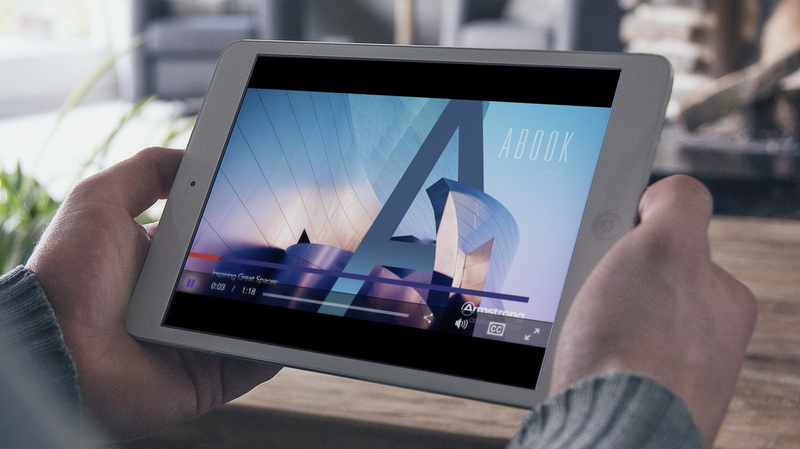 The thing is, its main role as a visual inspiration piece was largely given over to gathering dust, after people had a quick flick through the pictures and the functional specifications, then thought little more of it. Armstrong came to us to change this. How could we make the A Book a constant point of reference throughout the year? 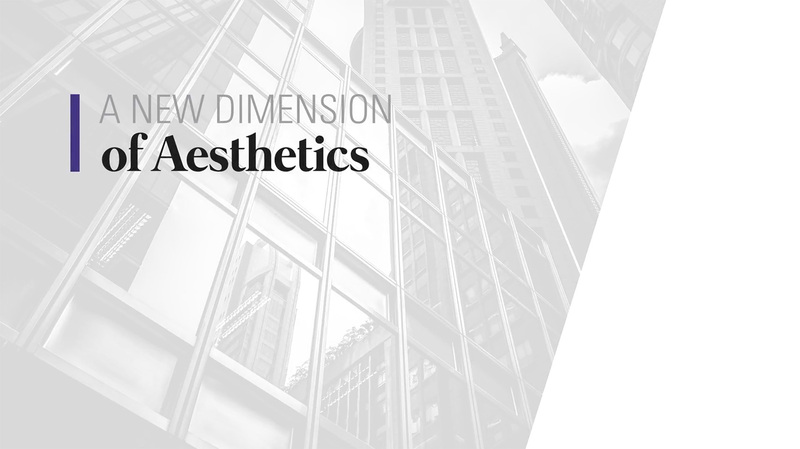 How could we get it off the coffee table and onto architects’ desks, as a continual source of ideas – a physical embodiment of Armstrong’s goal of inspiring great spaces? Taking a leaf out of the lifestyle bibles. 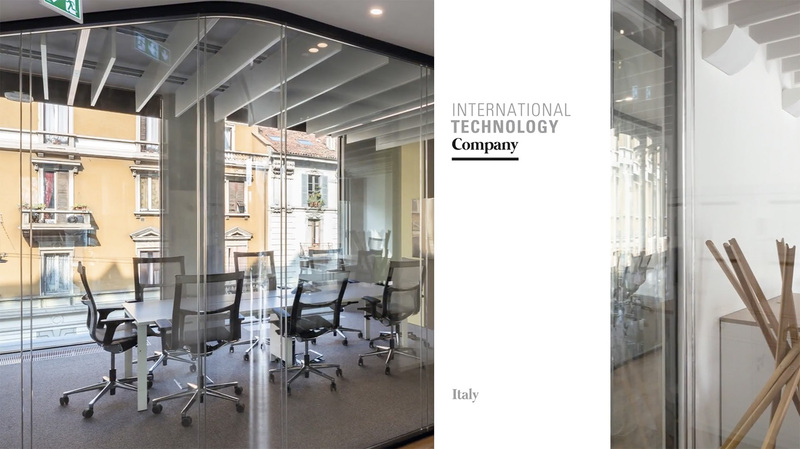 Our answer lay in the pages of the world’s great and glossy lifestyle magazines: those journals of fashion, technology, politics, current affairs and style, whose elegant visuals are matched by deep, rich content that people – heaven forbid – actually want to read. 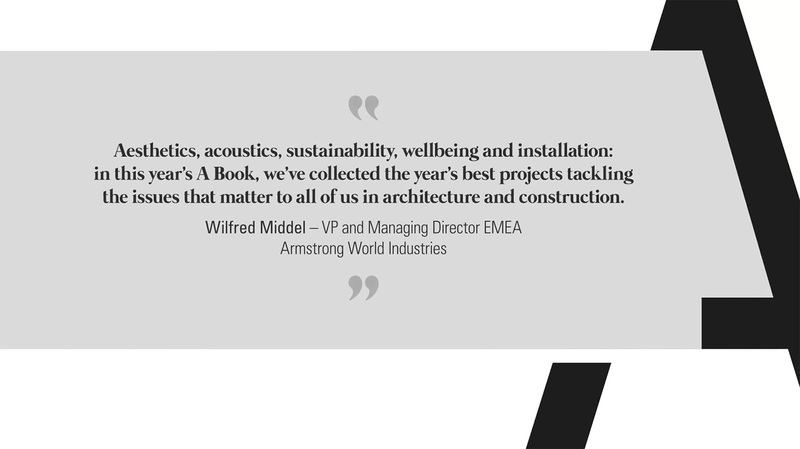 We turned the A Book from a catalogue into an essential guide that tackled the great trends and challenges facing architects in 2018: aesthetics, acoustics, sustainability, wellbeing and installation. 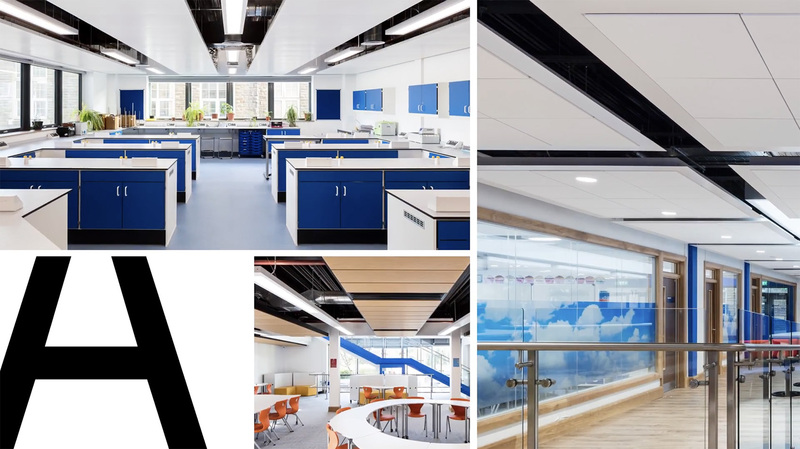 Delving deep into these topics in feature articles, we explored the latest thinking that could shape their buildings – and then showcased Armstrong’s own ceiling projects, so readers could see how to put this thinking into practice. Seeing what’s over our heads in a new light. 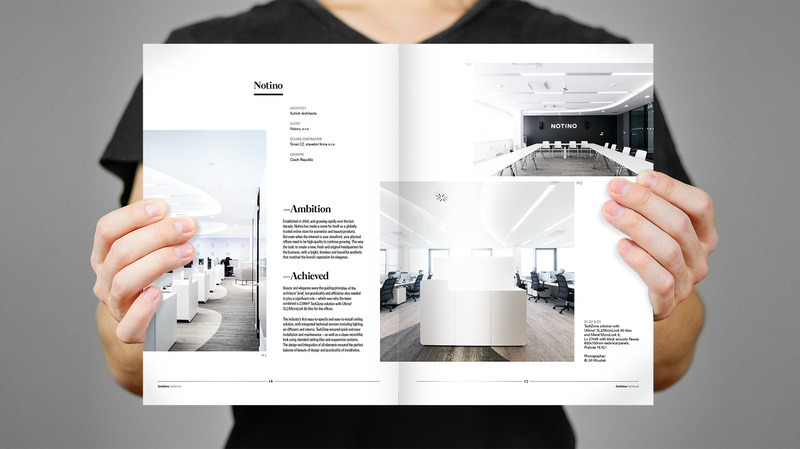 Combining stunning photography with beautifully minimalist (not to mention architectural) print design, we created a book that stands out on the desktop; that an architect can get lost in, amongst projects from across the EMEA region. 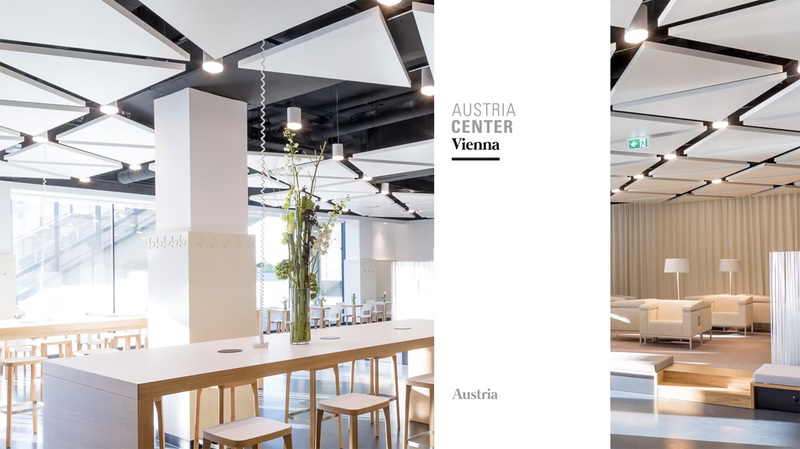 A 92-page guide containing everything you need to know about great ceiling design in architecture (and probably some things you don’t). 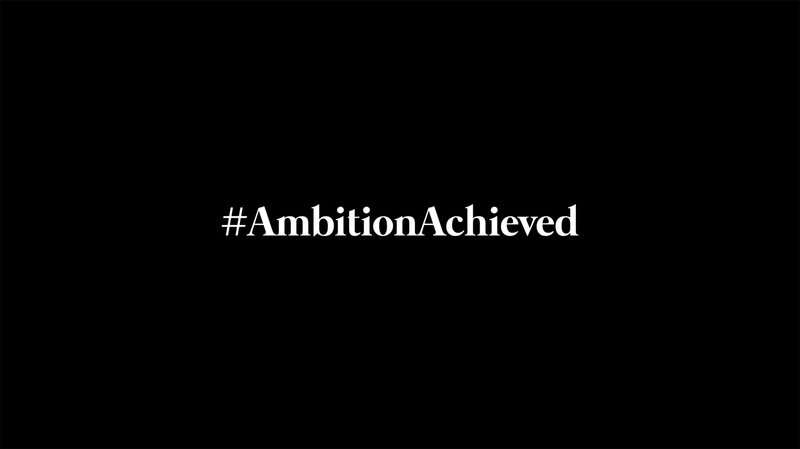 And it’s not stopping there, as we build on the A Book’s content to keep the conversation going, online and offline. So that’s when A Book is not just a book. 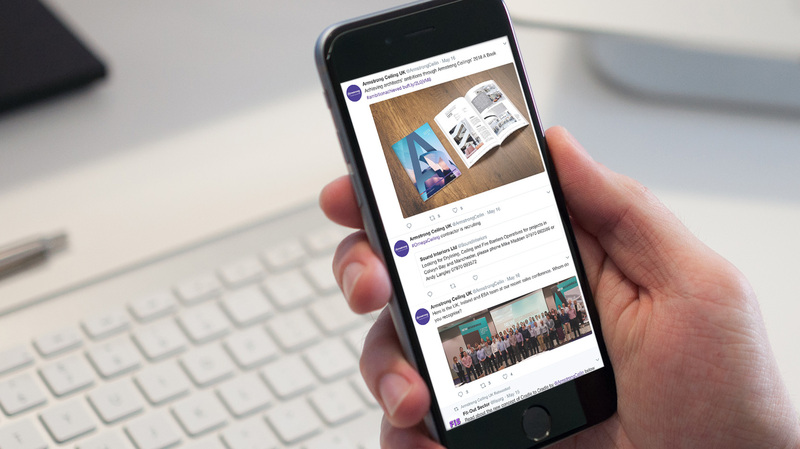 And that’s how we did it – exploring the industry, exciting the audience with new thinking, expressing it in great content and design, and creating a result that excels. 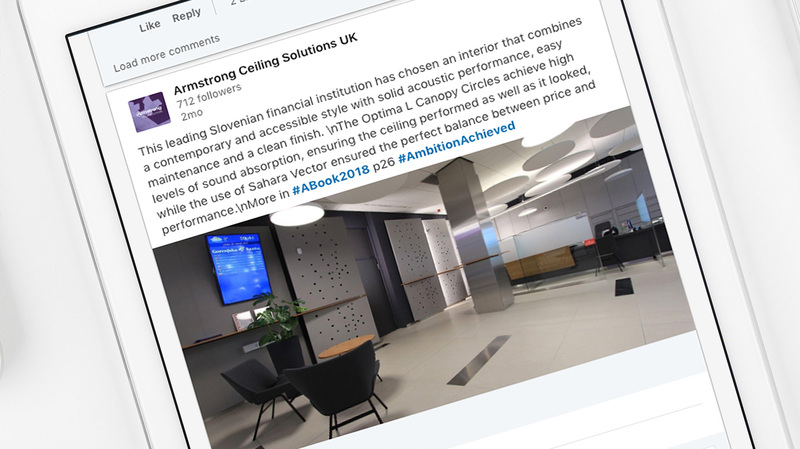 If you want to see this result for yourself, get in touch, or head on over to www.armstrongceilings.com to find out more about the people behind the projects. 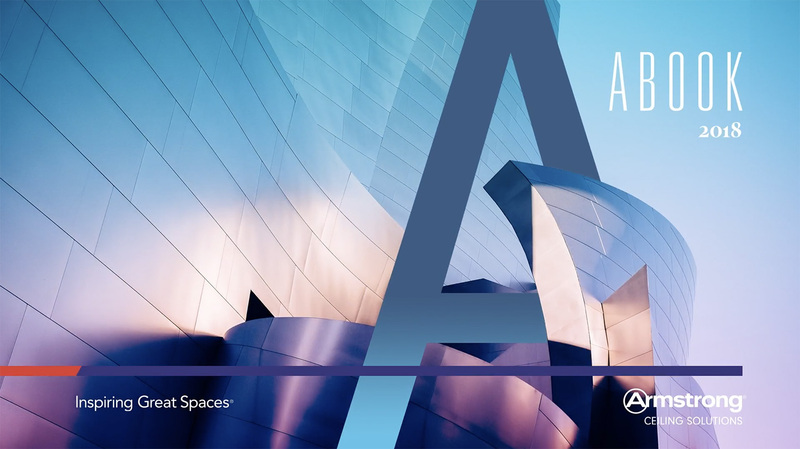 You can download a digital copy of the A Book here.